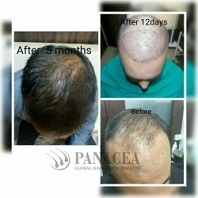 One of the most commonly used and pioneer hair transplant techniques is the scalp reduction process. 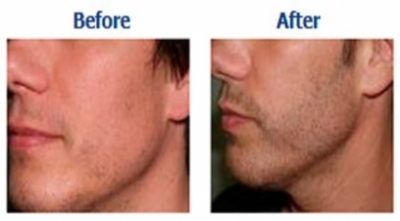 The process gained its popularity due to its successful results and it has been on board ever since. 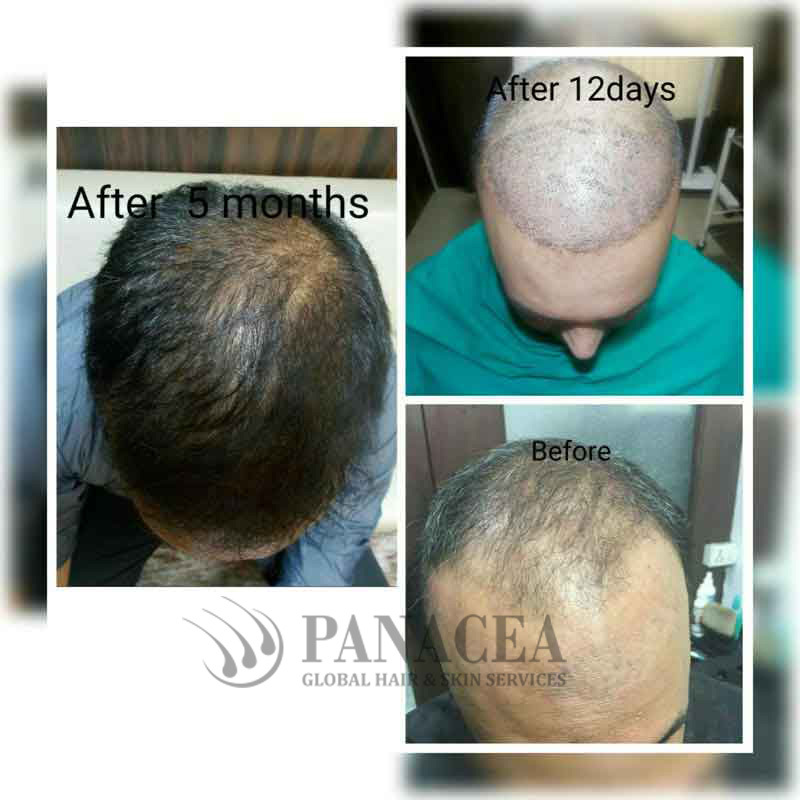 In this process, the bald area of your scalp is surgically removed and then the other part of the head that has hair on it is stretched over. 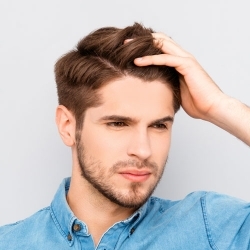 After that, the stretched part basically covers the area and replaces the place where the removal process was done. 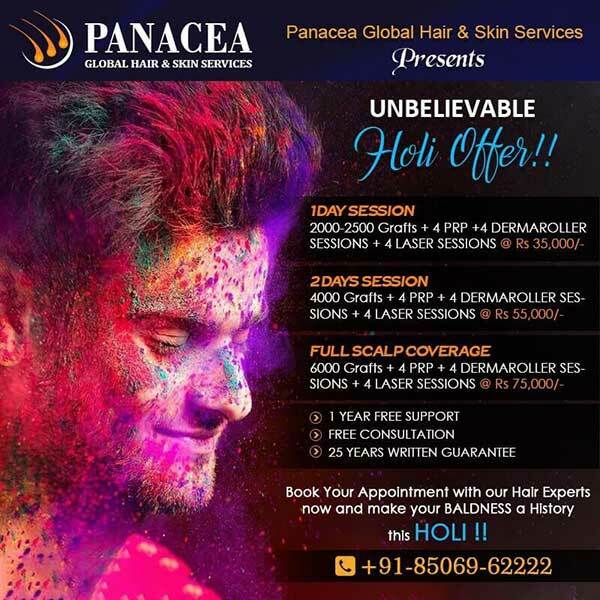 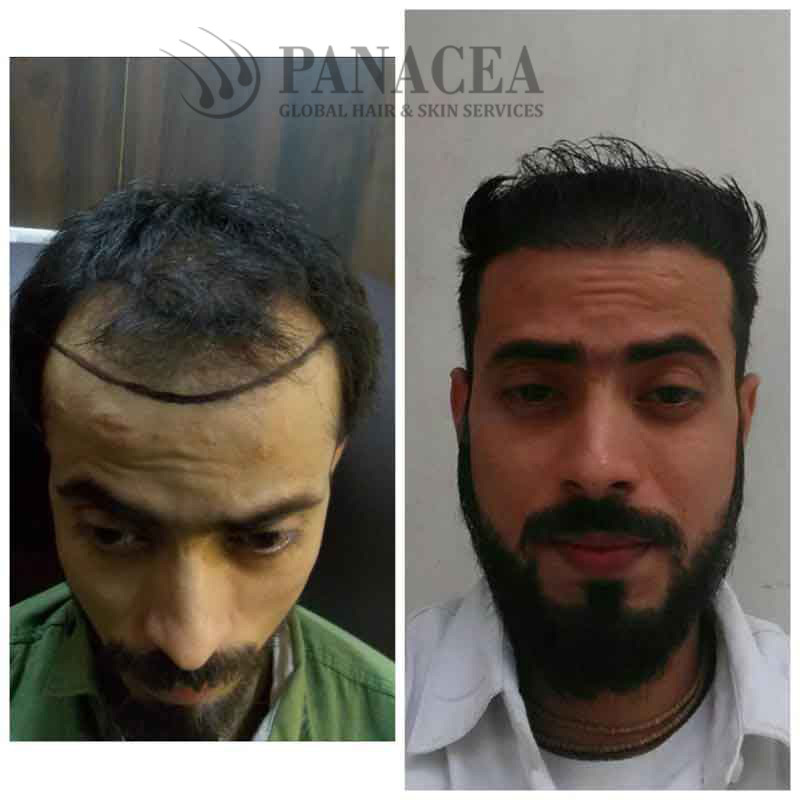 One of the best hair transplant techniques that you can use to treat your hair fall issue is the Follicular Hair Unit Extraction (FUE) procedure. 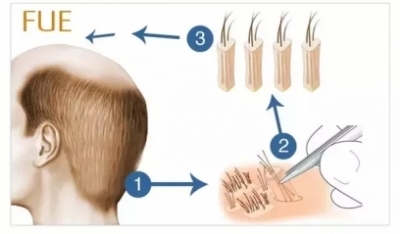 In this procedure, a few of the individual hair follicles are extracted. 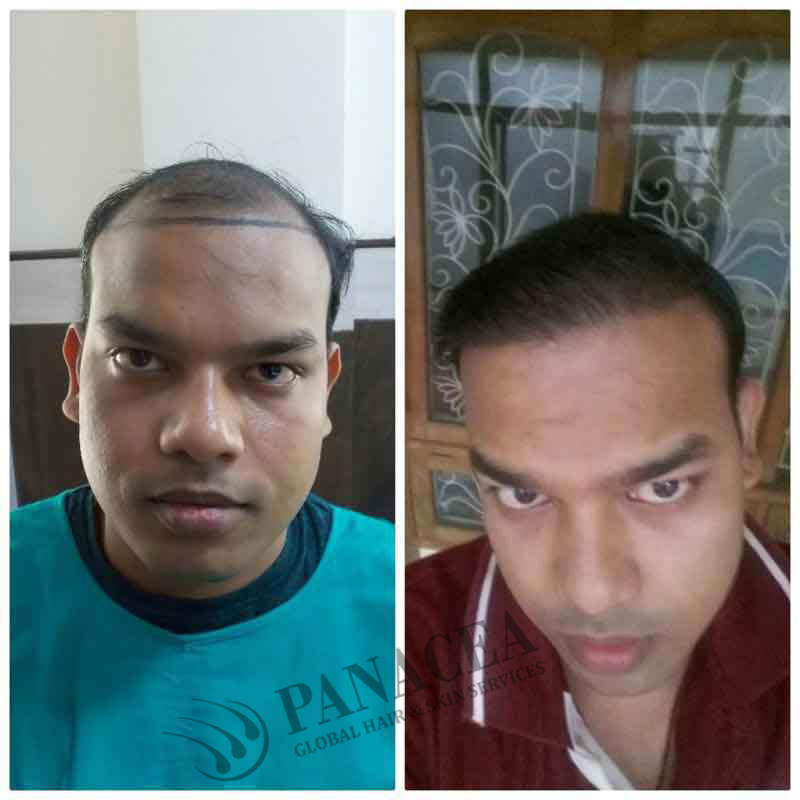 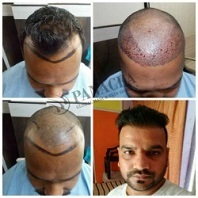 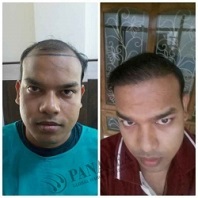 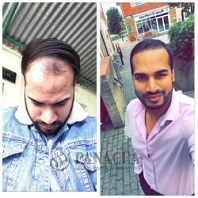 This is another amazing and reliable hair transplant technique that is really effective. 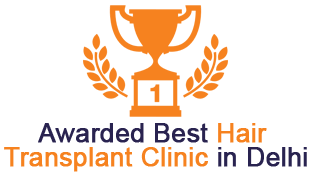 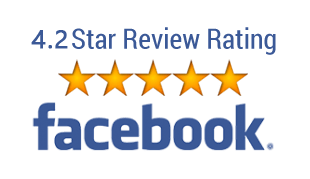 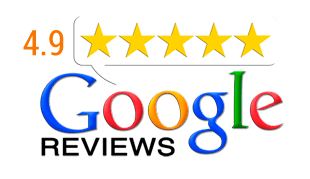 For over a decade, a lot of people have succeeded using the Follicular Unit Hair Transplant (FUT) and that is one of the biggest reasons why the procedure is highly popular among people. After getting the procedure done, the hair grows and functions in a much natural way. 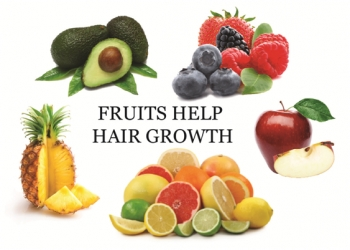 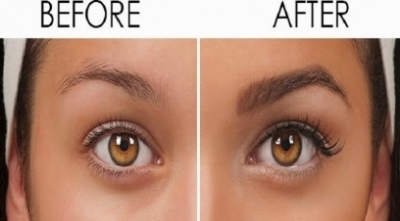 It gives your hair quite a stunning and natural look. 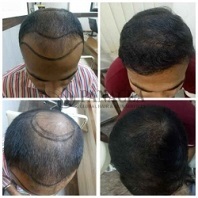 This is the most advanced hair transplant method that people use these days.